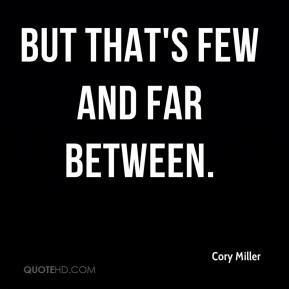 But that's few and far between. 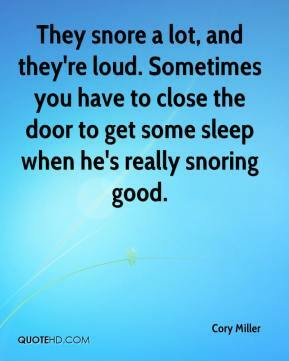 They snore a lot, and they're loud. Sometimes you have to close the door to get some sleep when he's really snoring good.